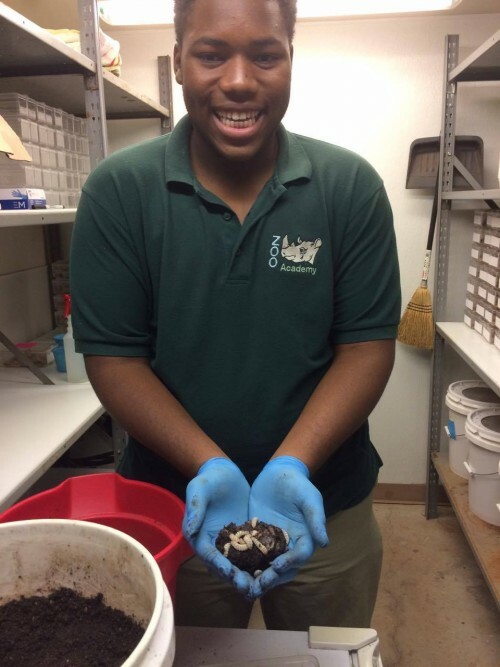 A Zoo Academy student helping to rear the endangered American Burying Beetle! 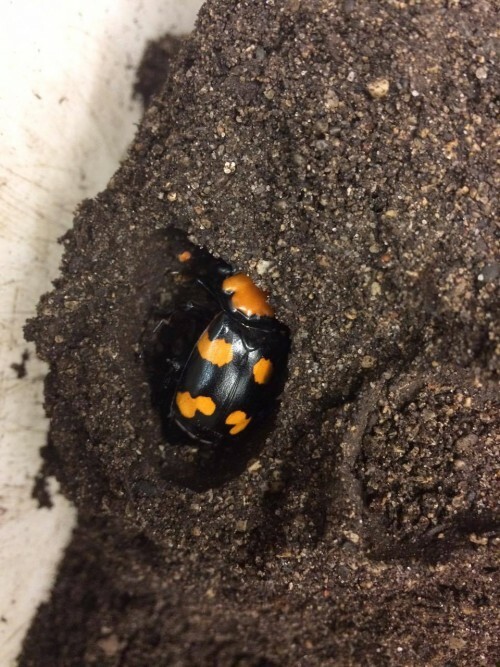 On May 24th The Cincinnati Zoo will be releasing over 100 pairs of American burying beetles (ABBs) at the nearby Fernald Nature preserve. 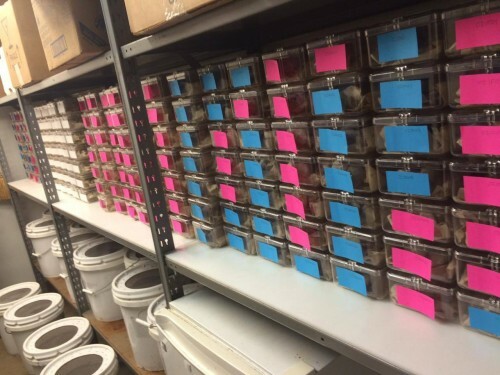 These beetles were reared at the Cincinnati Zoo by insectarium staff, interns, volunteers and students. They are the offspring of wild collected beetles from Nebraska. 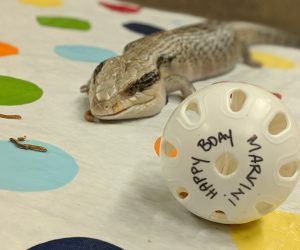 The ABB was once found everywhere in the eastern United States but because of a handful of issues (habitat destruction, increased scavenger populations, etc.) they are now only found in a few counties in a few states. 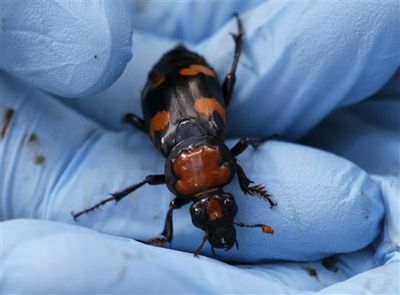 The Cincinnati Zoo has partnered with the US Fish & Wildlife service and the Fernald Nature Preserve to help bring this strange but important, endangered insect back to Ohio. This is the 4th year of reintroductions held at Fernald. We are also planning a second release of about 50 pairs of ABBs in early July. After this year we will have placed over 600 adult ABBs at Fernald in an attempt to found a wild population. The rearing facility at the zoo. Each container houses a single beetle. Pink for girls and blue for boys. When we release the beetles we actually set them up to breed right away so that each pair of beetles can create up to 40 offspring. It’s called a burying beetle for a reason! These ABBs will locate small animal carcasses and bury them a foot deep overnight and then raise their young on the carcass. Check-ups and post release monitoring have shown us that the beetles are breeding and creating hundreds of larvae, but unfortunately we have yet to find any adult ABBs that have over-wintered on site at Fernald. That may sound dismal, but it is my opinion that they are just dispersing beyond our ability to survey for them. These beetles can fly up to 2 miles in one night! This year however we are holding two separate reintroductions to see if it will affect their over-wintering success and their dispersal rate. 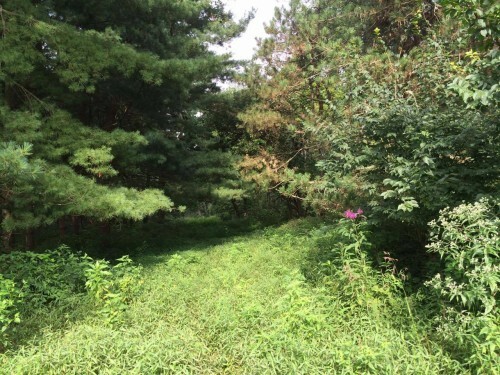 We also hope to partner with neighboring parks and wildlife areas to expand our survey efforts. 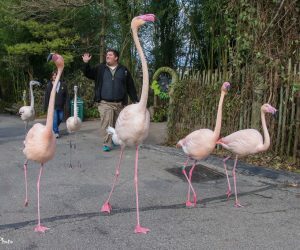 Join the Cincinnati Zoo on June 18th from 2pm-4pm at the Fernald Nature Preserve’s Visitor’s Center for a presentation about all things ABB! I’ll be bringing specimens and going over the animal’s natural history and the reintroduction efforts. 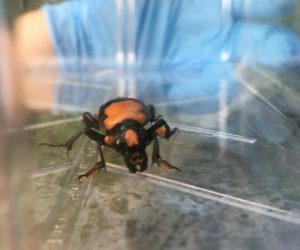 We will also be hiking out to a pit-fall trap to see what we caught overnight with crossed fingers that there might be an American burying beetle waiting in the trap! Click here to learn more about ABBs. International Migratory Bird Day: Get Outside and Go Birding!